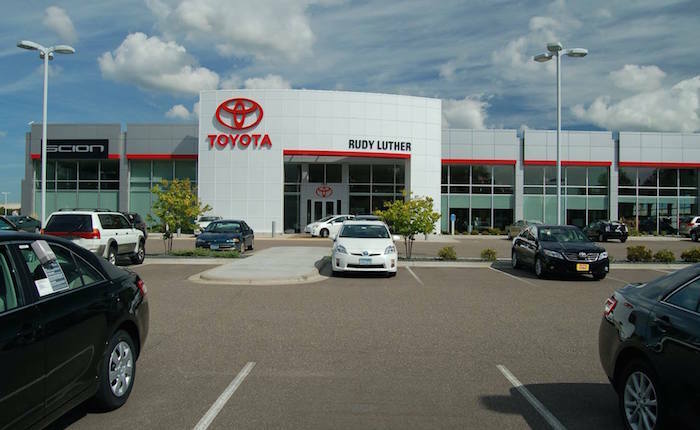 Rudy Luther Toyota is one of the largest dealerships in the state of Minnesota. We are located right off highways 394 and 169 in Golden Valley, Minnesota. We are a part of the Luther Automotive Group, the largest family owned dealer group in the Midwest. Luther Automotive has been in the Twin Cities since 1952. We pride ourselves on doing what's right for our customers. We treat the need of each individual customer with paramount concern and we enjoy the challenge of meeting and exceeding customer standards each and every time. In addition to giving to the community, Luther Automotive is committed to our environment. Luther Automotive is the largest solar friendly auto dealer in the state of Minnesota. The solar panels on the roofs of the four automotive dealerships in Hennepin County reduce the electrical use of each dealership by 10% to 15% annually. When these dealerships are closed on Sundays, they are generating power and providing it to the power grid. Annually, Luther Automotive recycles over 250,000 gallons of used oil, more than 100,000 oil filters and large amounts of antifreeze, batteries, tires, and sheet metal. Luther Automotive responsibly recycles all electronic waste with Arrow Value Recovery. Luther Automotive transitioned half of our body shops from solvent-based paint to waterborne paint, which will greatly reduce the amount of Volatile Organic Compounds (VOCs) that are released into the atmosphere in the painting process. For the last four years, Luther Automotive Group has designated the month of February as "Drive To Serve" month and focused our efforts on an event that allows us to engage our employees, families, communities, and customers in a combined effort to do something good for others. This effort has resulted in over 8,300 volunteers coming together to package over 3,100,000 meals for hungry children around the world. In addition, for each bag of food that was packaged, 25 cents was contributed to the Emergency Foodshelf Network in Minnesota and The Veterans Airlift Command resulting in donations over $140,000. 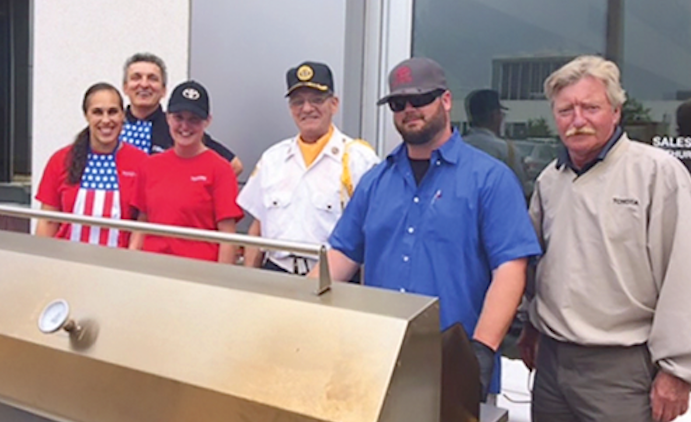 Over 8,600 pounds of food has been collected for our local food shelf partners by asking volunteers, employees and customers to bring food to the event to share with their neighbors in need. 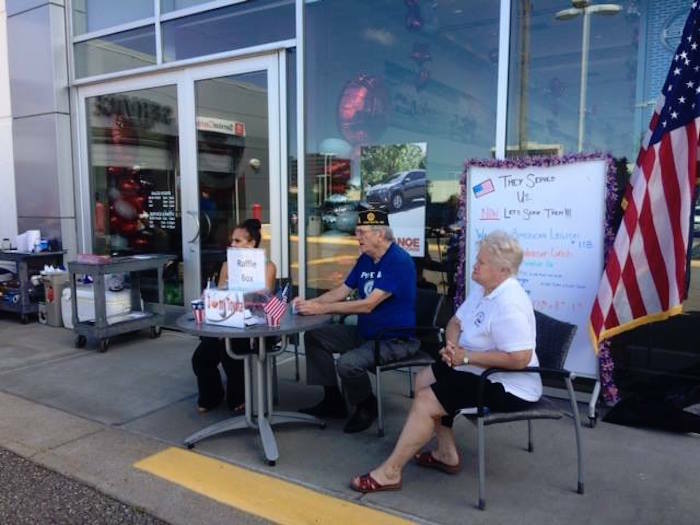 The Luther Family and its dealerships are also very active in special needs giving. For Example, in response to the earthquake in Haiti, the devastating tsunami in Indonesia, and the typhoon in the Philippines, David Luther encouraged employees to assist victims by donating to The Red Cross, CARE, World Vision, or UNICEF and matched employee contributions up to 100,000 for each situation. Luther also encourages and participates in special needs giving within our local communities.